 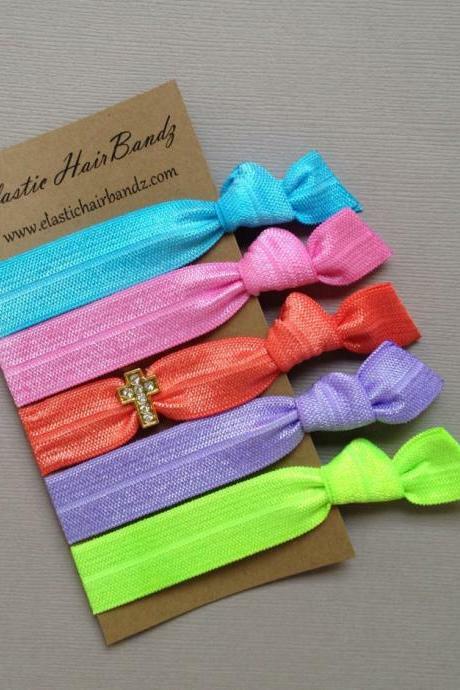 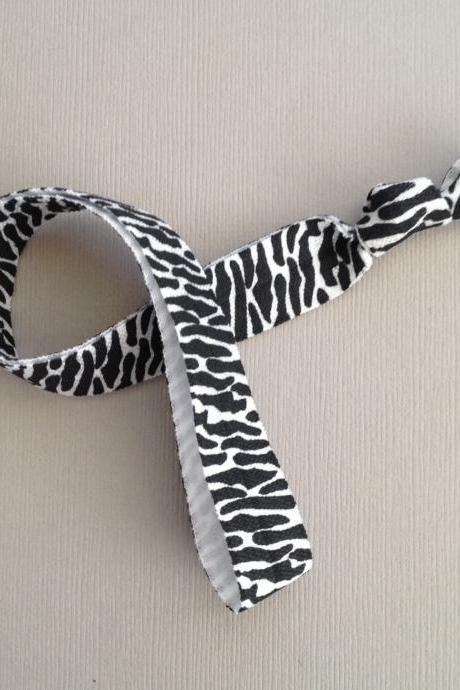 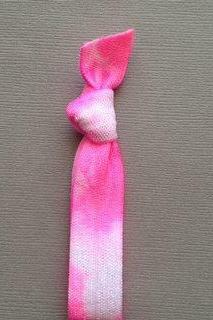 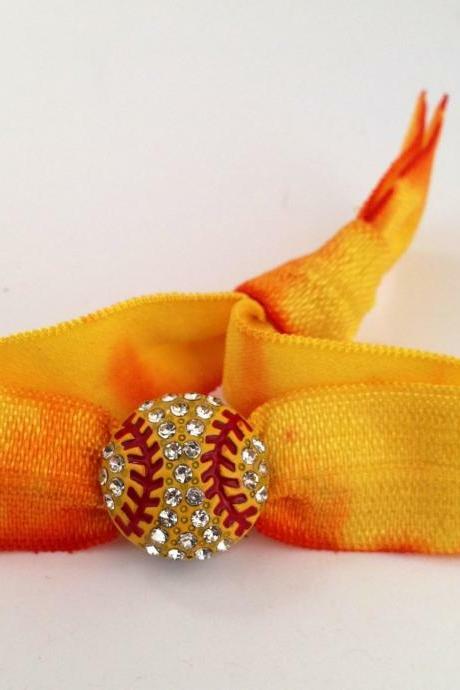 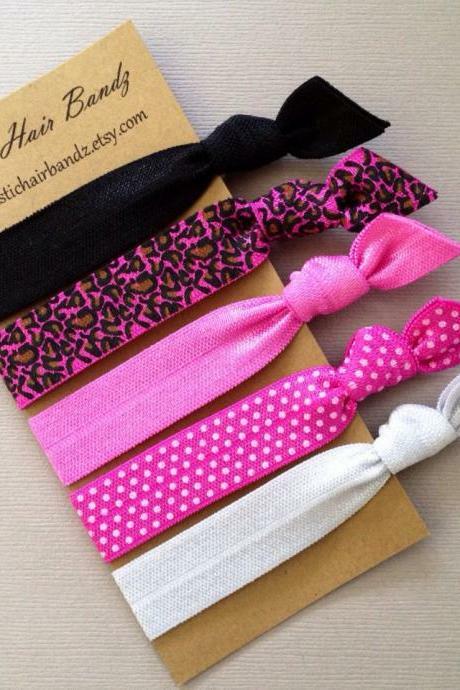 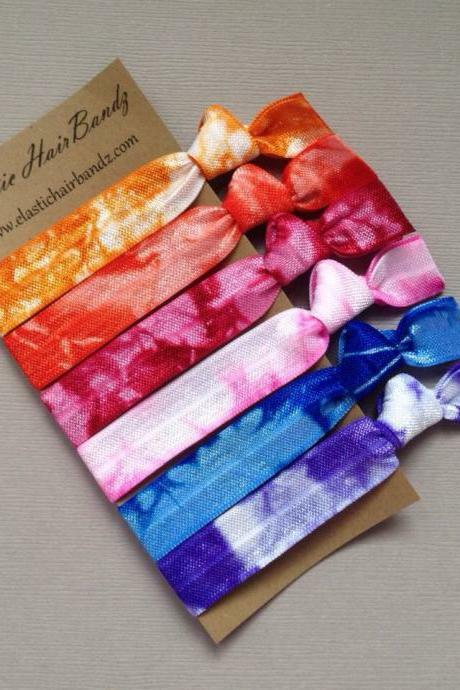 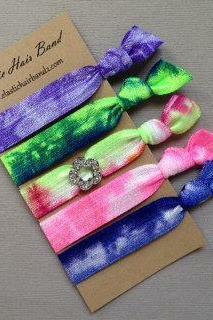 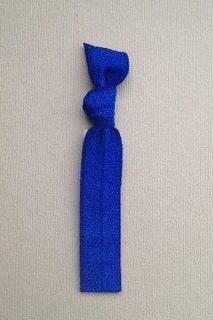 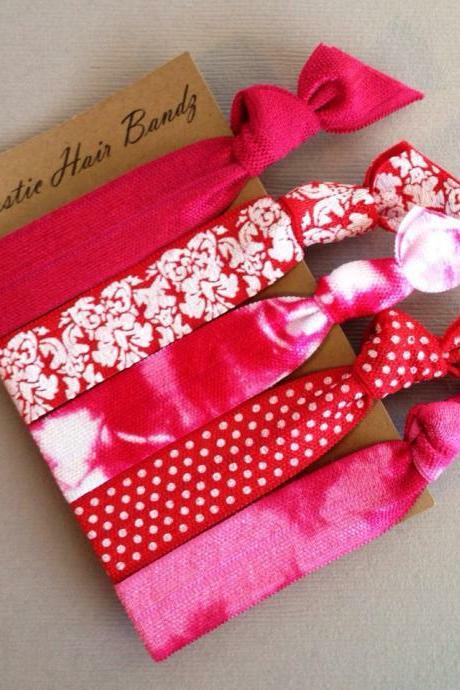 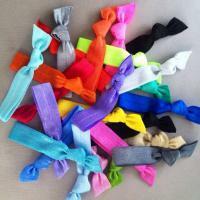 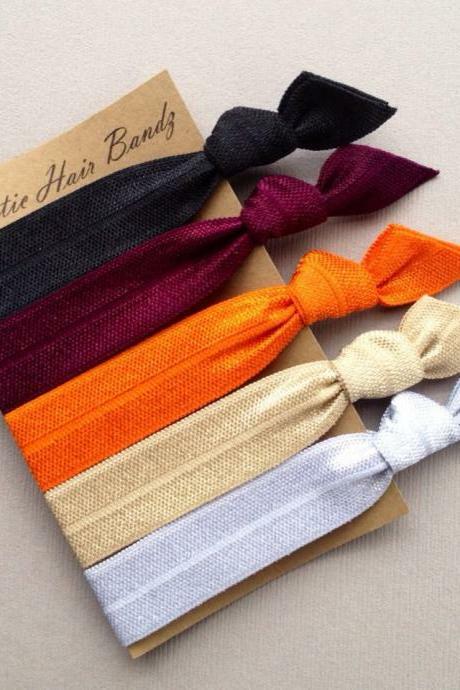 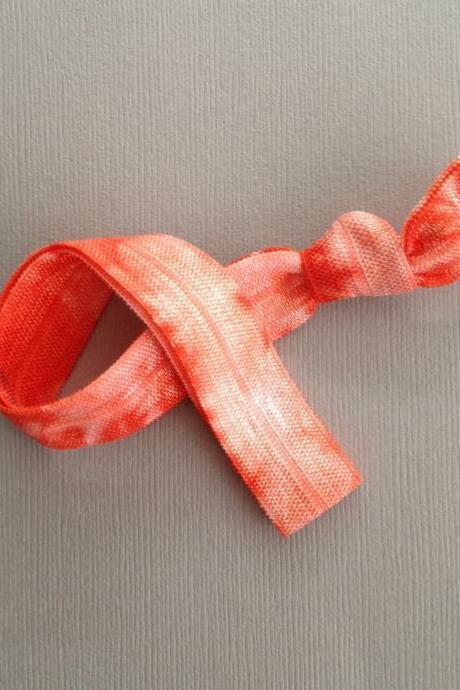 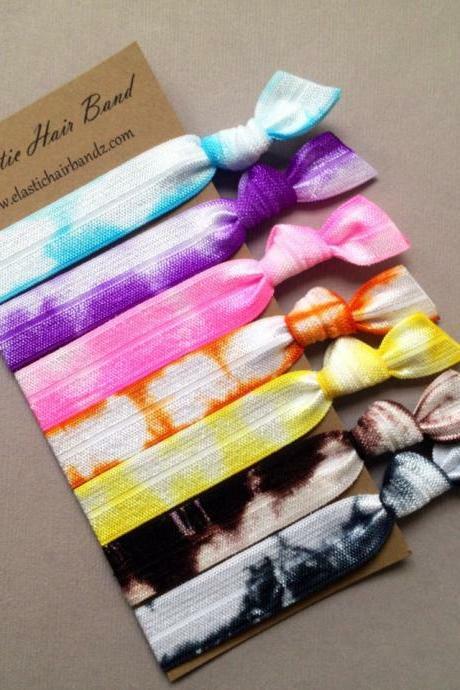 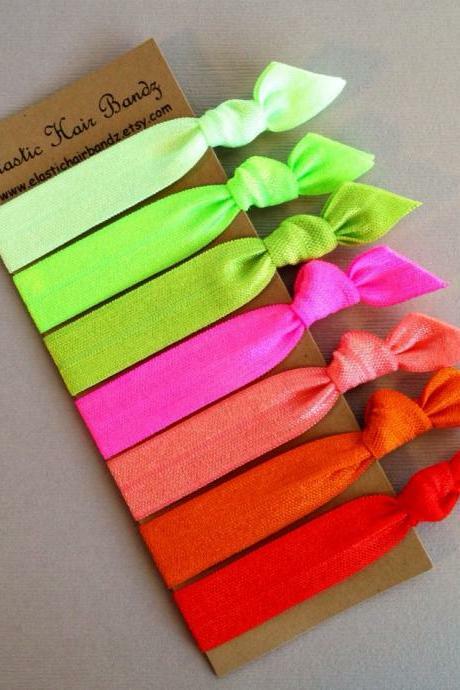 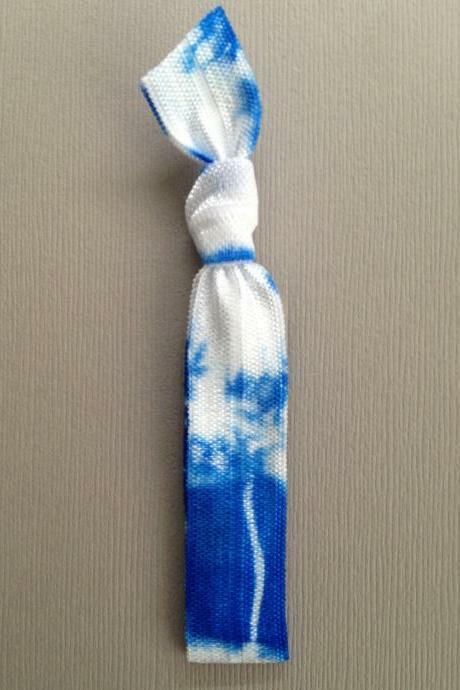 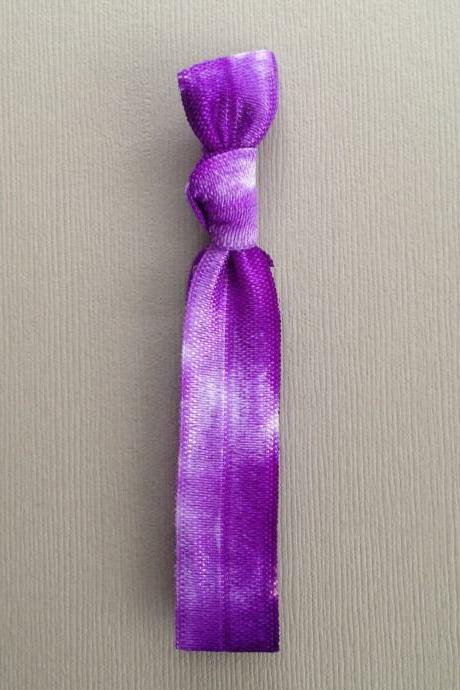 Welcome to Elastic Hair Bandz your place for handmade, hand dyed, tie dyed hair accessories. 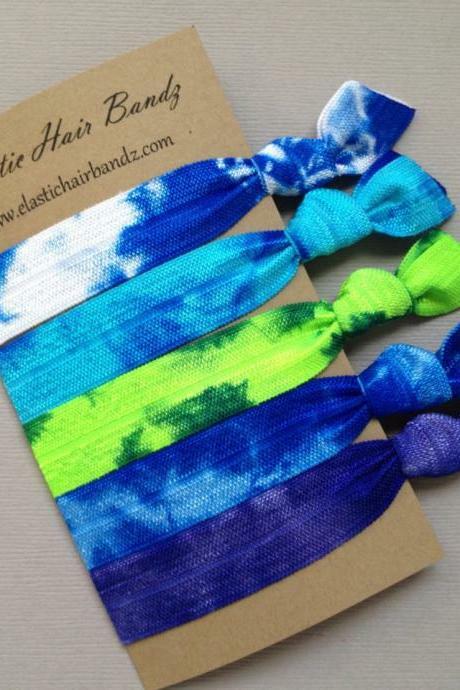 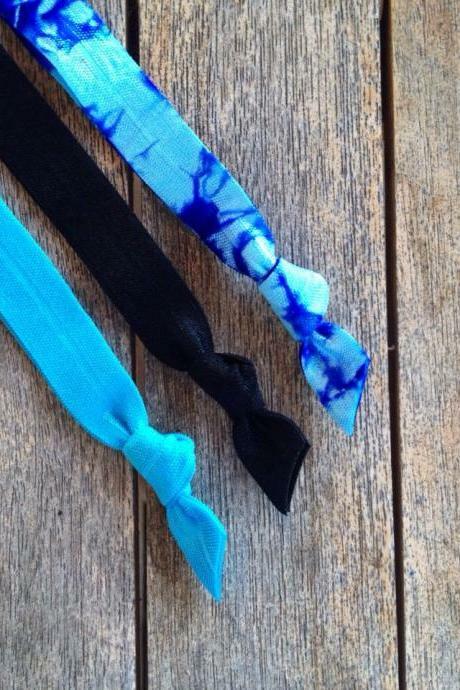 Elastic Hair Bandz hair ties & headbands are made from a soft and s..
6 Tie Dyed Hair Ties - Th..
1 Sky Blue Tie Dye Hair T..
7 Elastic Hair Ties - Sum..
1 Teal-purple Tie Dye Hai..
1 Black-white Tie Dye Hai.. 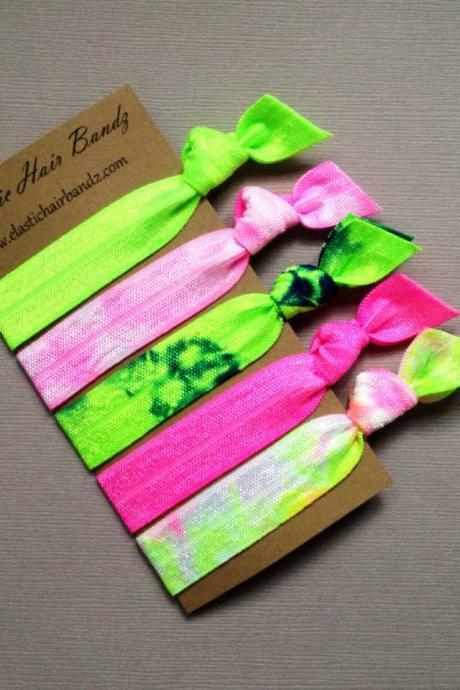 The Zoe Neon Hair Tie Col..
Black & White Zebra Elast..
3 Hand Dyed Elastic Headb..
1 Hot Fuchsia Tie Dye Hai..
1 Violet Tie Dye Hair Tie..
1 Sky Blue Hand Dyed Hair..
1 Salmon Tie Dye Elastic .. 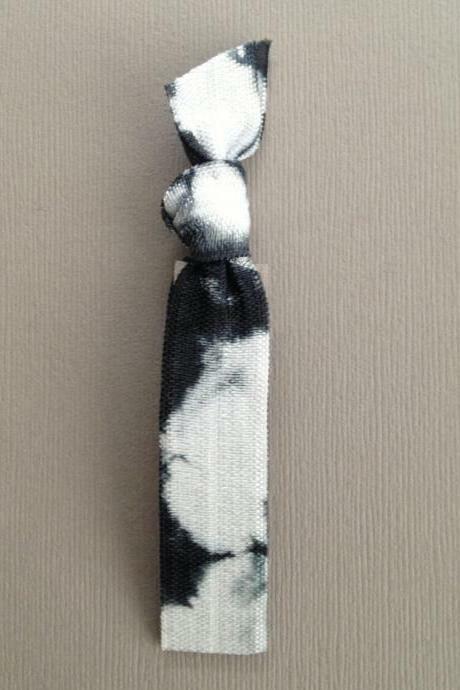 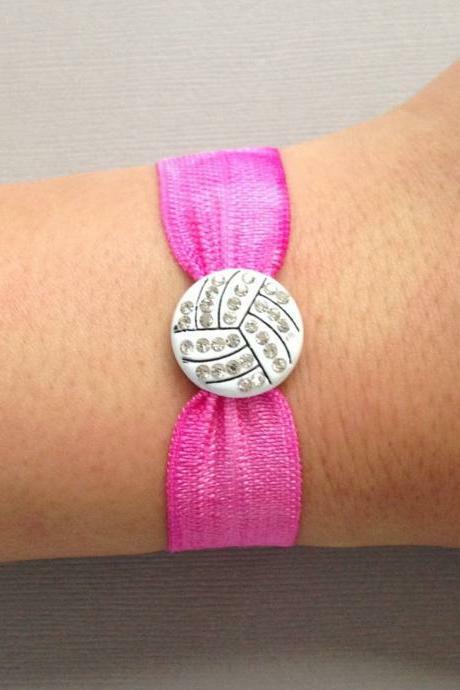 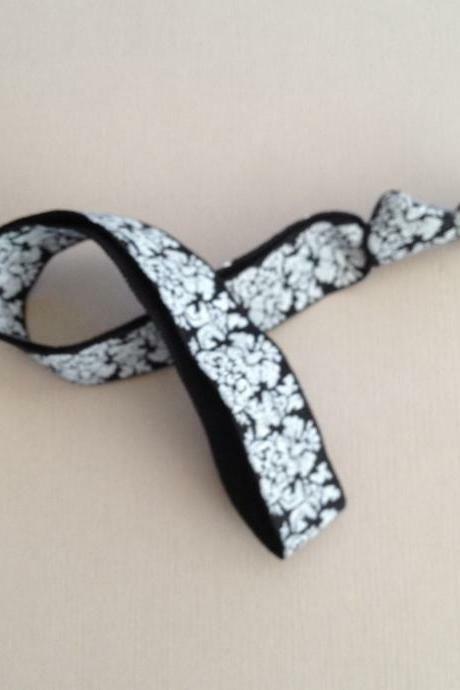 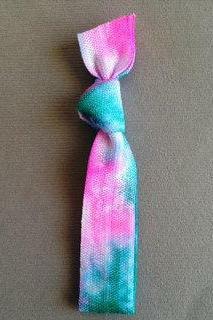 The Flower Charm Tie Dye ..
Black & White Damask Elas..
1 Hot Fuchsia-teal Tie Dy.. 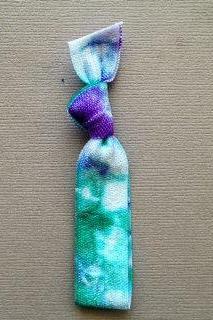 The Blue Green Tie Dye Ha.. 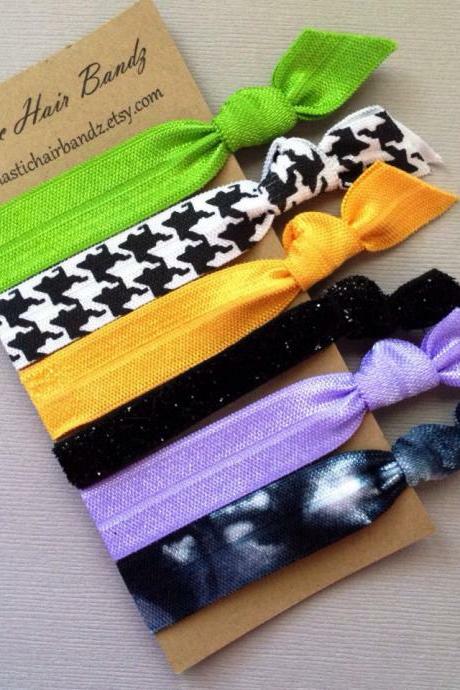 The Lydia Hair Tie Ponyta..